Squamish is experiencing a boom in its residential property market. To view the most up-to-date real estate sales statistics, including the average sale price of detached homes, townhouses, and condos in the area, click here. 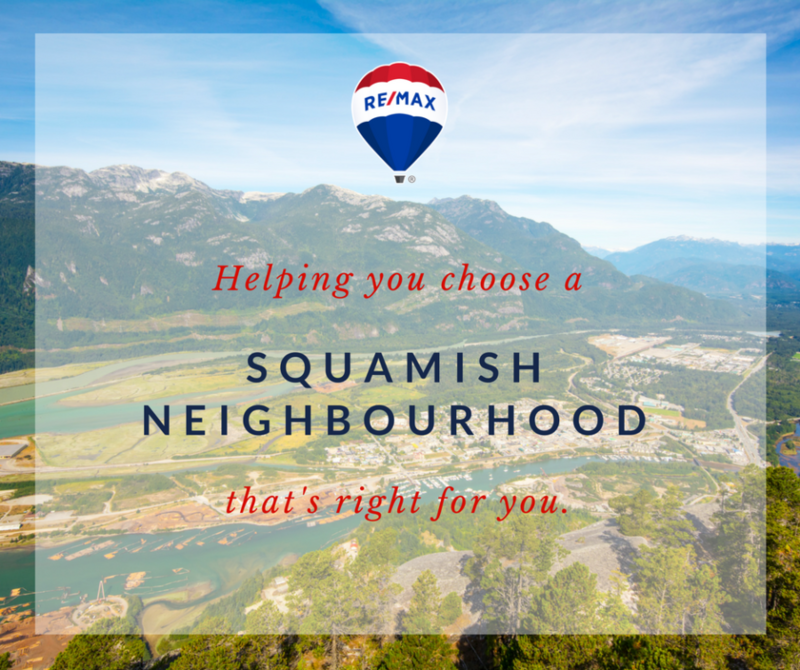 Do you want to learn more about a particular neighbourhood in Squamish? Are you having difficulties figuring out which neighbourhood would be perfect for you and your family? Are you moving out of the area and need information on communities in other parts of the province or country? 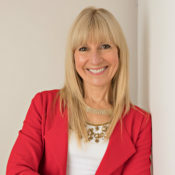 For information on Squamish neighbourhoods, contact me personally.